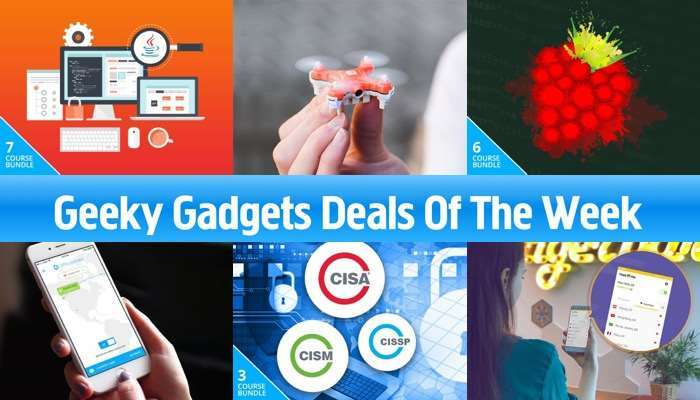 There have been some relay popular deals in the Geeky Gadgets Deals store this week so it is time for our roundup of the most popular ones. 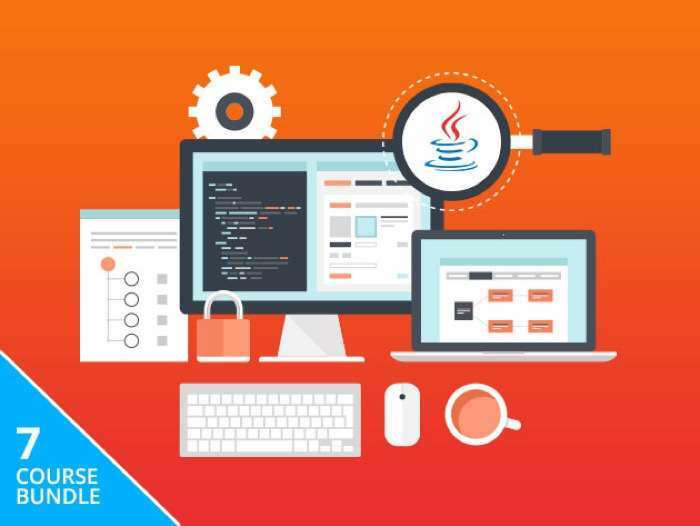 The 2017 Complete Java Bundle is available in the Geeky Gadgets Deals store for $49 and it normally retails for $989. 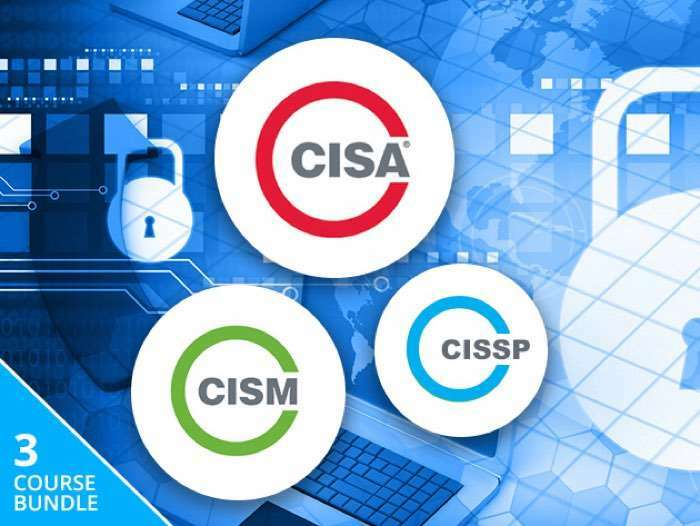 The Information Security Certification Training Bundle is available for $41 in our deals store, that is a saving of 88% off the regular price of $349. The SKEYE Nano Drone with Camera is available for just $34 in our deals store, it normally retails for $69. You don’t need years of drone-piloting experience to have a ridiculously fun time with the SKEYE Nano Drone—with built in camera. This bright orange quadcopter automatically calibrates each time it hits the sky, so you’re promised an enjoyable ride whether you choose beginner, intermediate, or advanced mode. 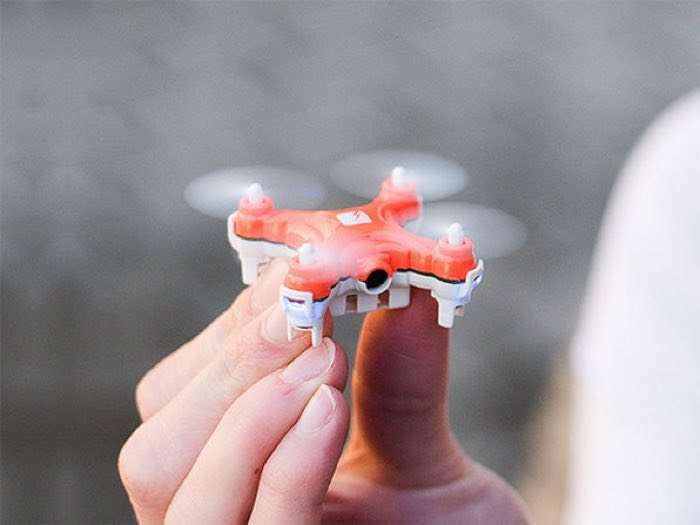 Use the remote to hover and move through even the smallest of spaces, thanks to SKEYE Nano’s small and nimble design. Throw your cares to the wind, literally, as you throw this drone in the sky and take flight. 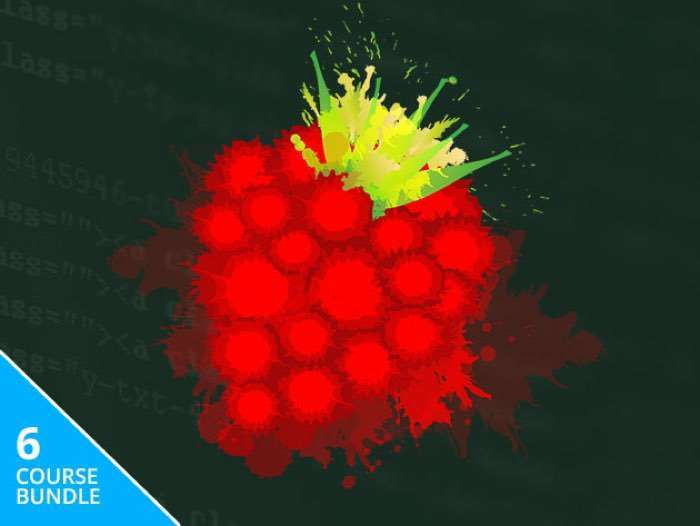 The Complete Raspberry Pi 3 Training Bundle is available for just $19 in the Geeky Gadgets Deals store, it normally costs $214. 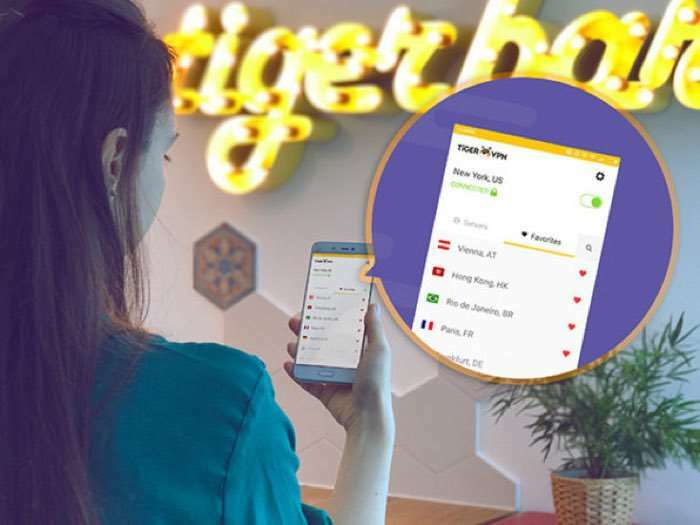 The TigerVPN: Lifetime Subscription is available for $29 in the Geeky Gadgets Deals store, it normally costs $780. The VPN Unlimited: Lifetime Subscription normally costs $499 and you can get it for just $39 in our deals store.